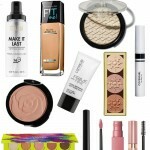 Get all you need to know on the hottest budget makeup products on the scene. 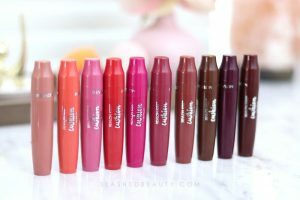 Makeup reviews, makeup tips and makeup tutorials centered around budget beauty. 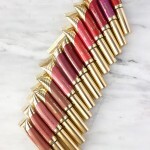 Getting makeup stains on your clothes is the worst, especially when you don't want to change your outfit. 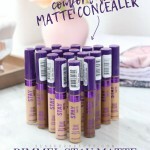 Here are my hacks for how to get makeup out of clothes fast without washing them. 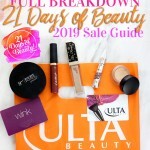 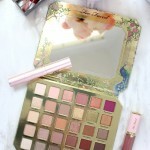 Don't miss 50% off deals during the 2019 Ulta Beauty 21 Days of Beauty Sale! 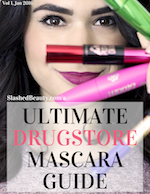 Here's a full breakdown and sale guide to every deal so you don't miss anything! 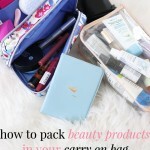 Here's how I pack my beauty products for travel in a carry on, and some tips to maximize space in your travel makeup bag! 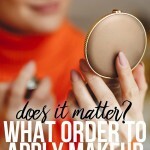 How to Apply Makeup In Order: Does It Matter? 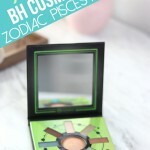 Is there really a right order to apply your makeup? 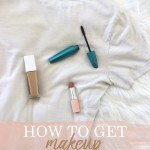 Here are my tips on what order to apply your makeup depending on your routine! 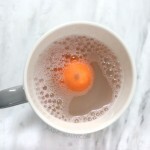 Did you run out of makeup wipes, but need to take off your face before bed? 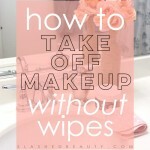 Here are ways you can take off your makeup without wipes!